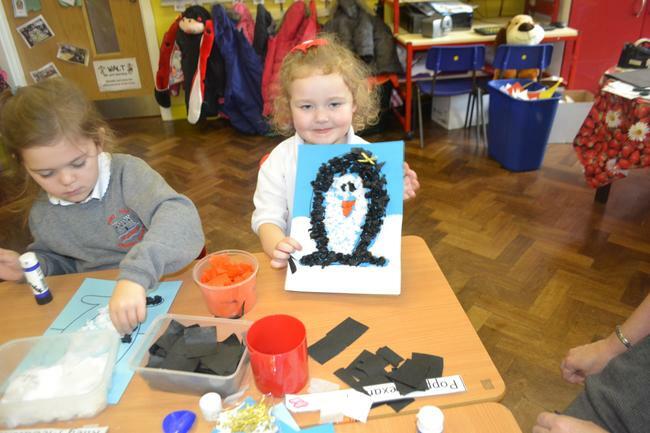 We have been VERY BUSY doing lots of WINTER CRAFT. 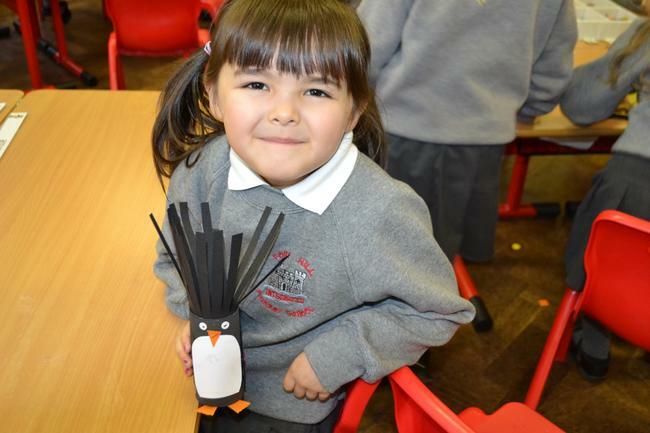 Look at our PENGUINS- We have been learning about animals that live in COLD LANDS. 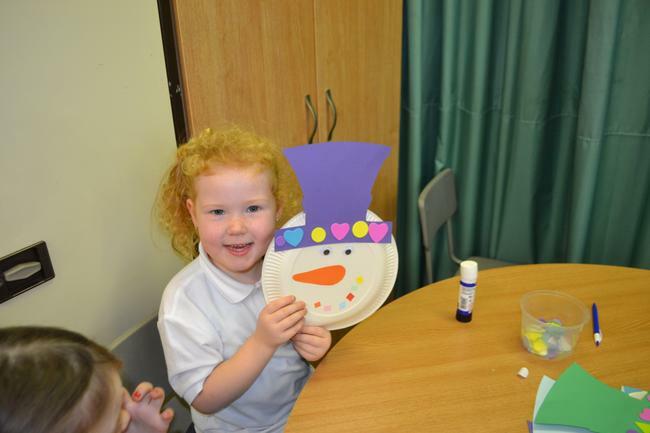 Look at our SUPER SNOWMEN. 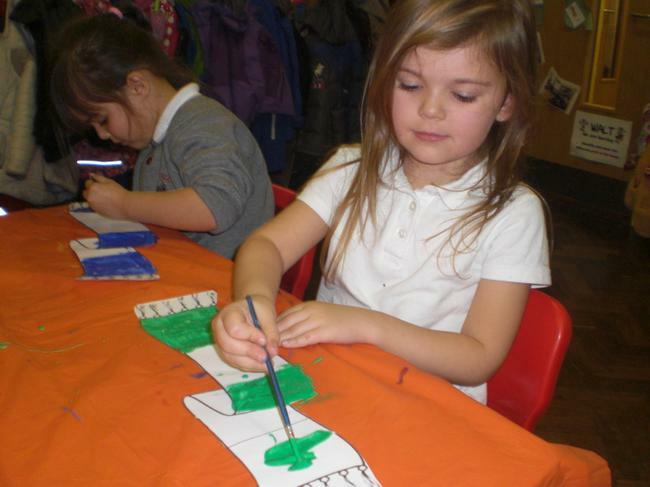 Mrs Wiggam thinks they are PERFECT!